Thrive Music Fest raised over $22,800 for Covenant Care’s hospice programs in Okaloosa and Walton counties. Over 21 generous sponsors, 50 talented musicians with 15 bands, 500 ticketholders/lovers of original music & countless volunteers contributed to its success. Covenant Care thanks each and every person who supported this event and for making a difference in the lives of our patients and families at a time when they need it most. 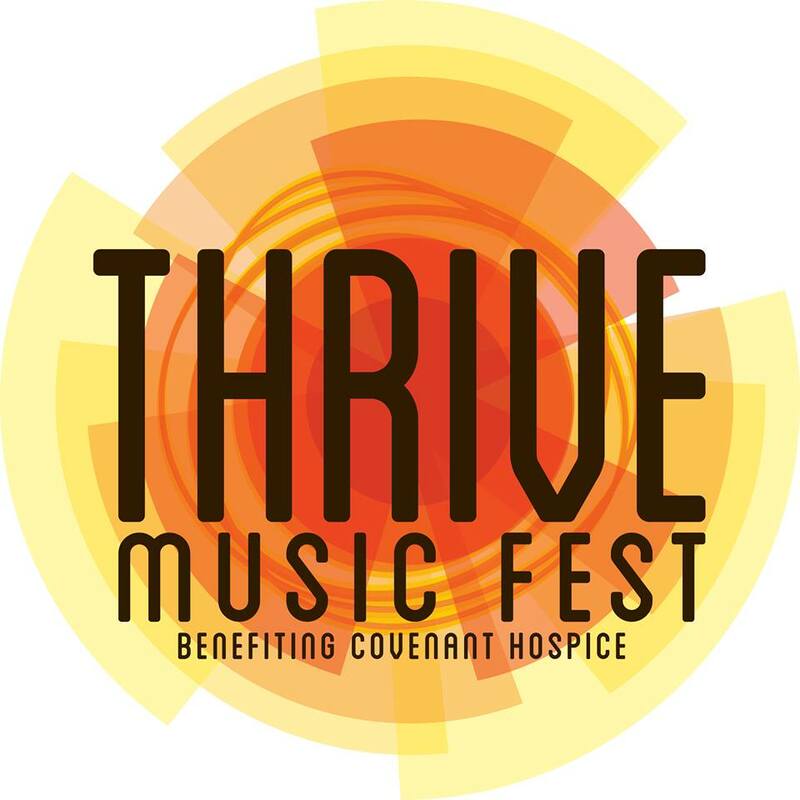 All proceeds from Thrive Music Fest benefit the unfunded and non-reimbursed hospice programs offered by Covenant Care, including children’s support, bereavement support, spiritual care and charity care. This entry was posted on August 5, 2016 by 850music in Posts and tagged press release.